Attending many of the major kayak fishing tournaments, this is where they meet with and get feedback from so many experienced and dedicated kayak fishos. "more features". We concentrate on getting the important things right - Performance, comfort, stability and features that make you think - "wow, this is awsome!" The company started out in a small shed in the New Zealand country side âï¿½ï¿½in 1999. 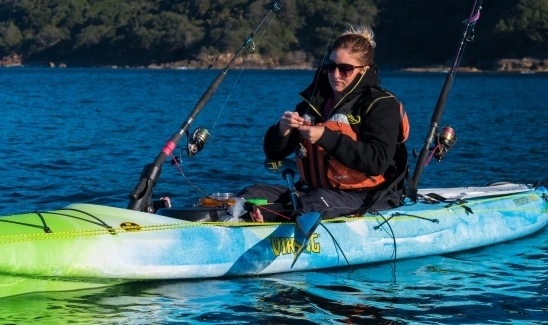 Viking kayaks are now sold and enjoyed world wide and are made in two manufacturing facilities in New Zealand and Australia. 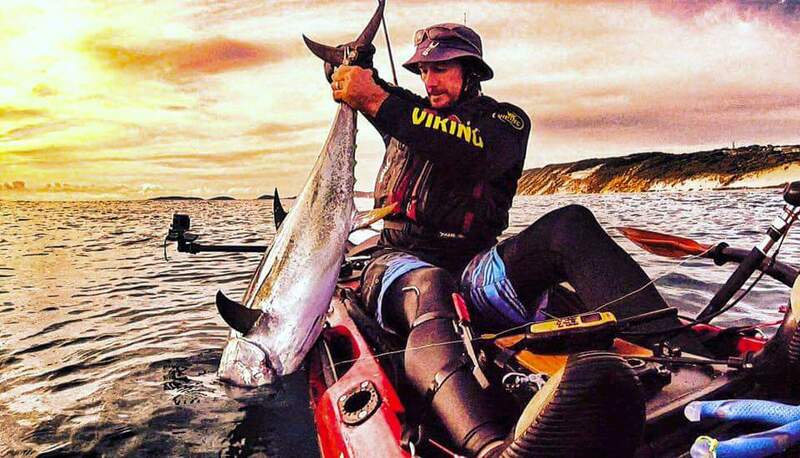 Stephen Tapp - New Zealand's most well known and experienced kayak angler. 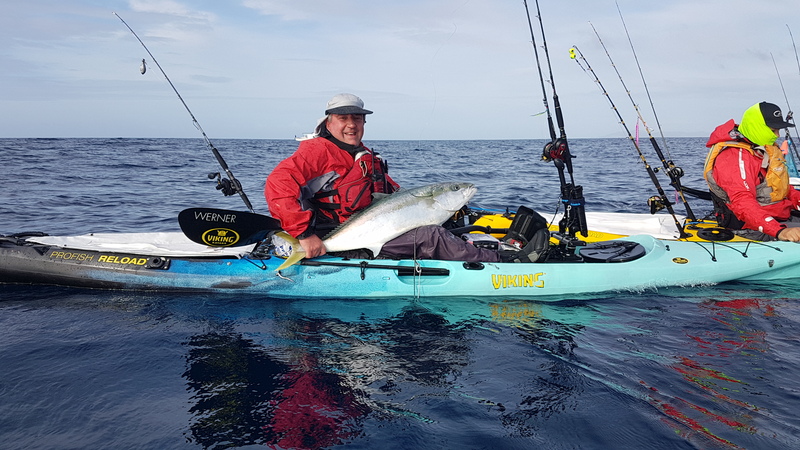 He has been writing for NZ's top fishing magazine (New Zealand Fishing News) since 2004 and has been fishing from, and improving kayaks for over 20 years. With his wealth of experience and friendly manner, you can ask him pretty much anything on the subject and you will get the information and advice you're after. Grant Montague - A keen outdoorsman, he started the company in 1999. He quickly identified kayaks as ideal for fishing from and also an enjoyable way for families to experiance the outdoors. 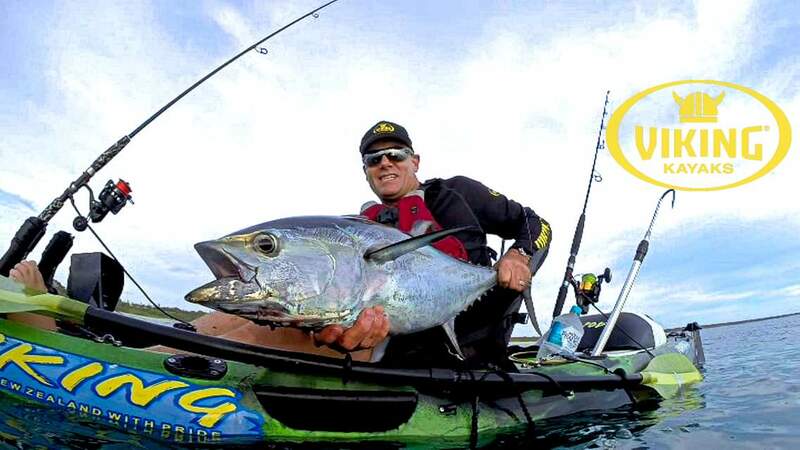 Grants passion for kayaking, and especially kayak fishing has driven the constant development of Viking products. So when you buy a Viking Kayak you know it's been designed by people who use them, not by someone sitting behind a desk. Karen Montague - Karen is our accounts manager, handling accounts payable and receiveable. Karen enjoys competing in Body Building comps and has won many titles over the years. She loves kayak fishing and often out fishes the guys! Cat Oliver - Cat is our awsome operations manager, she keeps everything running smoothly and most likely answers your calls and emails. Jason Milne is our marketing manager and is on the water at every opportunity getting great photos and video to share!